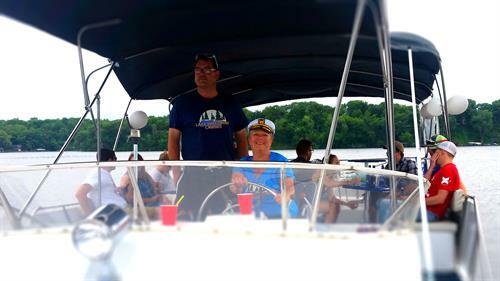 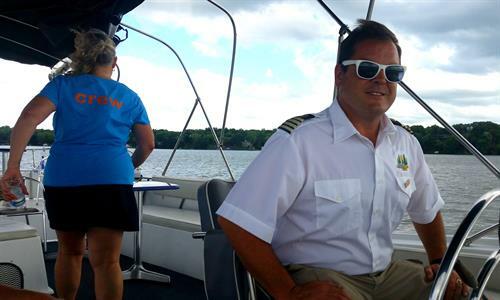 Lake Wisconsin Cruises is Lake Wisconsin’s original charter boat company. 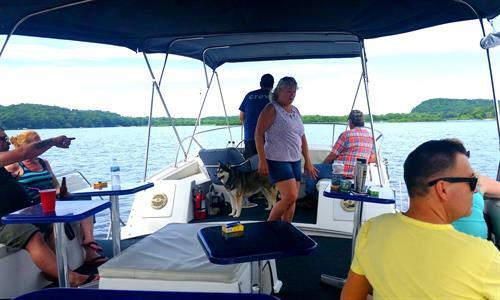 Offering scenic boat tours that you will remember for a lifetime! 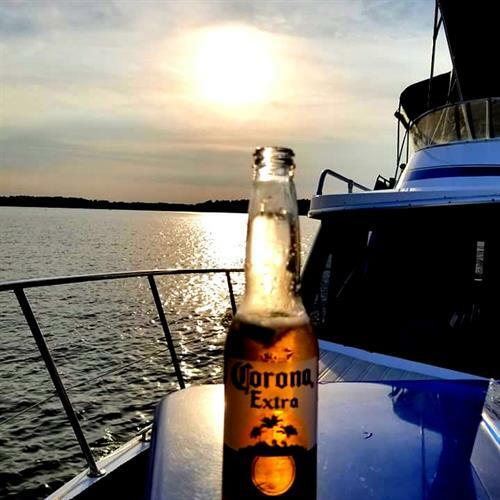 We have a 52' yacht with captain and crew available for chartering your next Corporate event, birthday, or anniversary party. 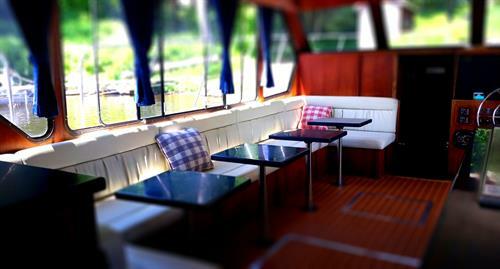 Enjoy the entire boat for your private party! 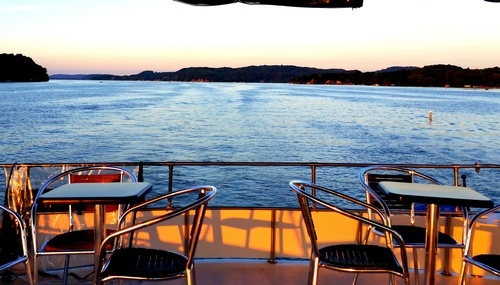 Choose from 2 or 3 hour cruises available on our online self-scheduling calendar. 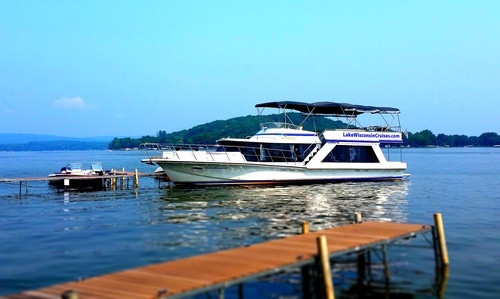 If you would like a custom departure time, or a longer cruise, just contact us and we will make arrangements with you. 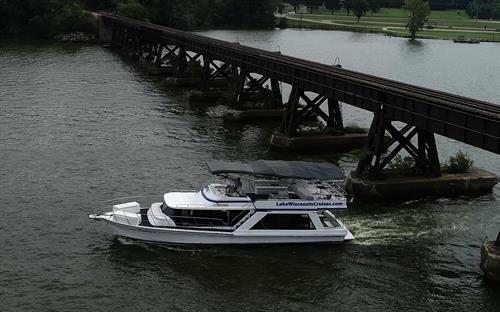 We also have weekly scheduled cruises available to the public where you can purchase individual tickets. 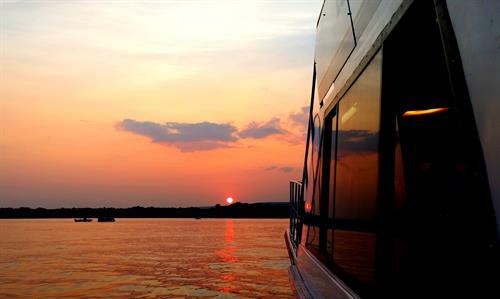 Our most popular are our Sunset Dinner Cruises and our Sunday Brunch cruise. 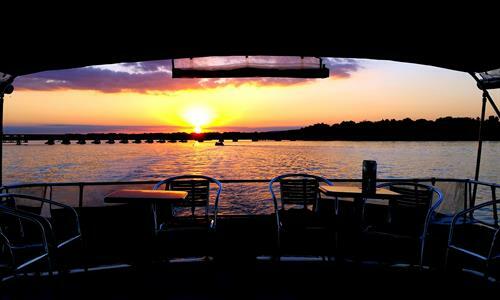 Dinner Cruises depart every Friday and Saturday evening at 5:30 pm. 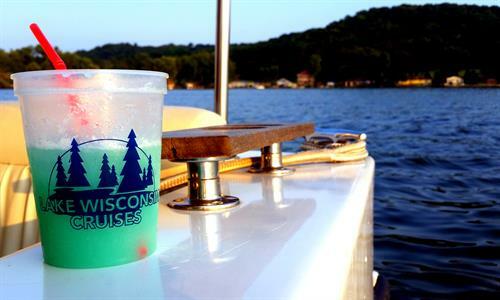 Enjoy a 2 hour scenic voyage on Lake Wisconsin, including your choice of entrees. 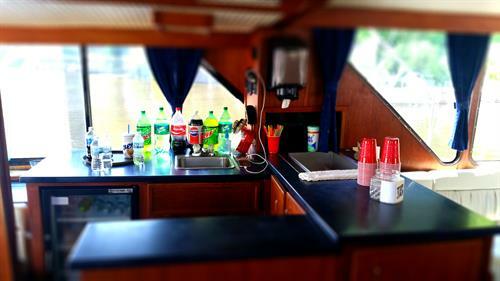 We have a full cash bar on board with free sodas! 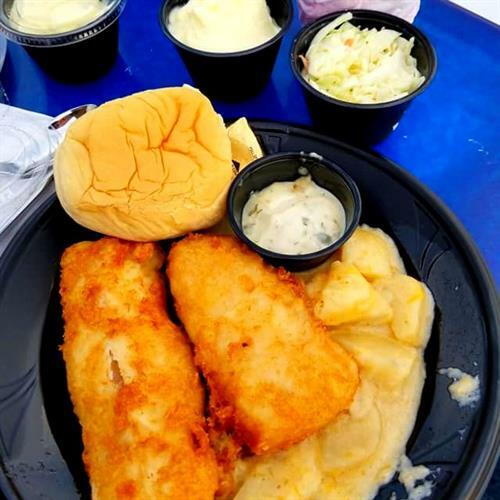 Friday's we have a fish fry and Saturday's we feature broasted chicken. 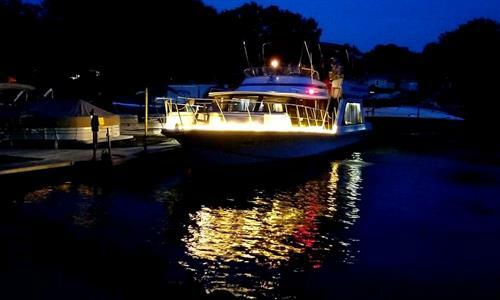 Our Dinner cruise season runs through Oct. 20th. 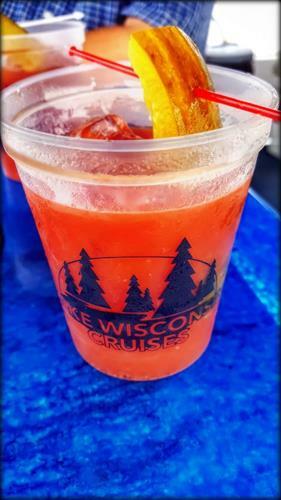 Our Sunday Brunch Cruise is a 3 hour cruise, departing at 10:30 am every Sunday. 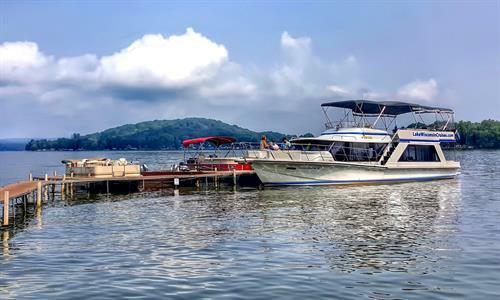 Enjoy a spectacular view of Lake Wisconsin. 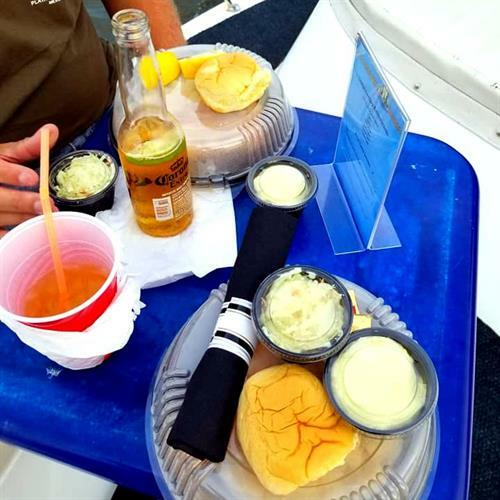 Our full cash bar is available on your way to a spectacular brunch stopping at Fitz's on the Lake. 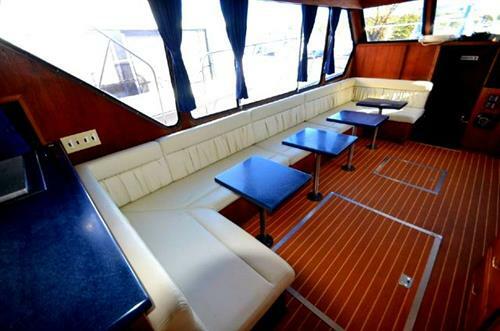 Our yacht can accommodate 35 people comfortably and features an enclosed interior climate controlled salon area with two restrooms. 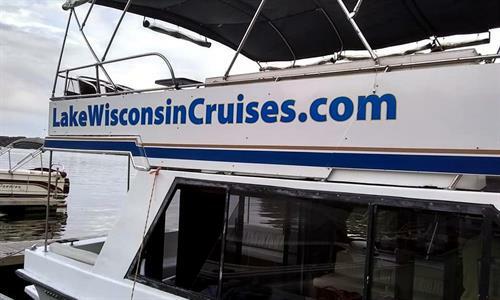 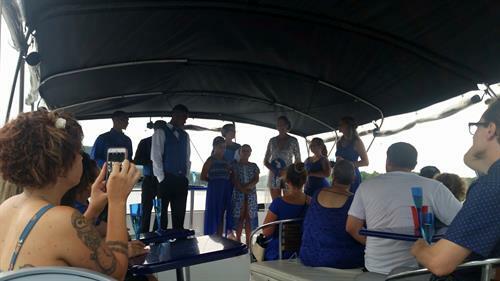 Lake Wisconsin Cruises is located in Merrimac, WI. 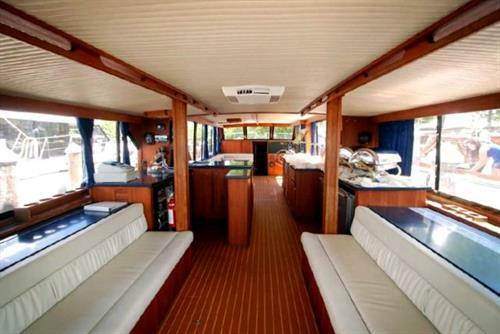 All cruises board at the Moon Valley Resort Marina. 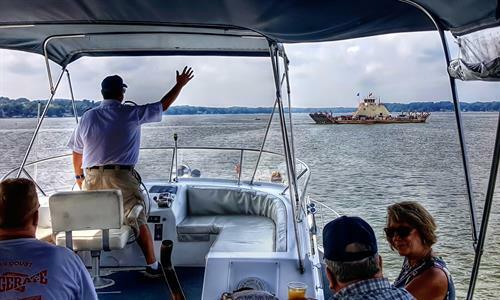 Our Charter season runs from May 15th through October 20th and our 2019 Season Calendar is now open for Reservations!